“The Little Black Book of Success” is in its 7th printing. I am proud to say that I was one of the people who was there at the beginning. I had established a friendship with one of the authors, Elaine Meryl Brown who had written two previous novels. When Elaine told me that she and two other colleagues were writing a book on leadership, that intrigued me, because I make my living teaching leadership to corporate, government and military managers and executives. Elaine told me that this book was different. This would be the first book on leadership written by black women for black women. Also being in the public relations business, I wanted to help publicize this book. Once the book was released and I read it, I knew this book would have a long life–it was that damn good! “The Little Black Book of Success” was much bigger than I thought. This is a solid leadership book, not just for black women, but for EVERYBODY including men! I seized the opportunity to help promote the book. 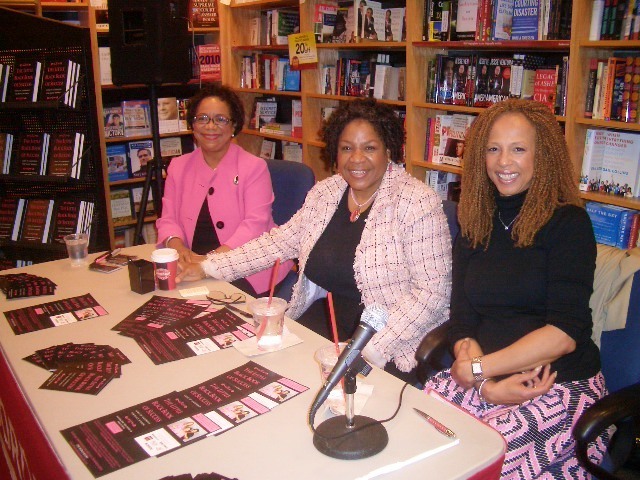 With the help of my PR partner Lee McDonald, the Chief Strategy Officer for The Renaissance Group, we worked to get the ladies some TV and radio gigs and a book signing at a popular bookstore in a suburb of Washington, DC. The ladies drew a large crowd and SOLD every book in the store. The authors, all high-level black executives, seek to “support women who do not always have access to coaches, mentors, or the ‘Old Boys’ Network,” and their professional advice is savvy and sensitive to the challenges women of color face in the workplace. They offer self-affirming advice to rev up a career, complete with “MAMAisms”-what the authors describe as aphorisms and “familiar terms, both practical and spiritual, that we grew up with and can draw upon as we travel the road to leadership success.” The authors revisit and refresh familiar tips on staying positive, honing skill sets, having a plan of action and following through, networking, and avoiding common workplace dilemmas. They also provide valuable advice on achieving work/life balance and finding guidance, mentorship, and support. Offering sound advice, practical tools, and warm wisdom, this book will help black professional women get and stay on track and maximize their abilities. 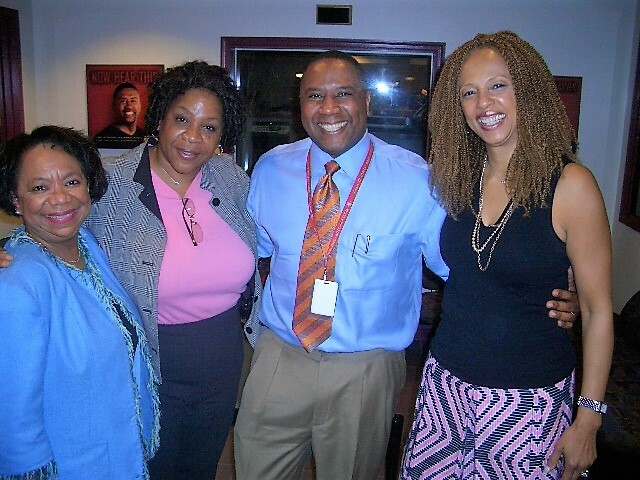 When Elaine Meryl Brown, Marsha Haygood, and Rhonda Joy McLean wrote “The Little Black Book of Success” they had hoped it would touch and transform the lives of women who wanted to get ahead in their careers, change careers, find a new job, or start a new business. Not only did “The Little Black Book of Success” help numerous women AND men get promoted, navigate challenging situations, cultivate skills and land new positions, it was a national bestseller, an NAACP Literary Award nominee, and the topic of talk on traditional and social media that moved the authors into the national spotlight. Readers, listeners and followers said they wanted to delve even deeper and reflect on their leadership potential, and thus, “The Little Black Book of Success Workbook” was born. Each chapter in the WORKBOOK correlates to a chapter in “The Little Black Book of Success” and contains a number of questions and quizzes to help you tailor each lesson to your individual needs. Within the chapter, the Group Discussion section addresses the issues to a larger group and the Senior Executive sections add value to your journey–whether you are at the highest rung of leadership or if you are just starting out and want to get a glimpse into your future. 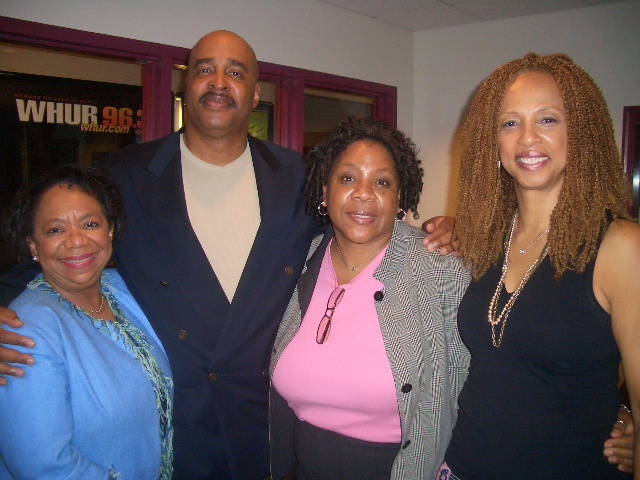 Left to Right: Rhonda Joy McLean, Marsha Haygood, WHUR Radio Host Harold Fisher, Elaine Meryl Brown at WHUR-FM, Washington, DC. Click here to order your workbook from Amazon.com. 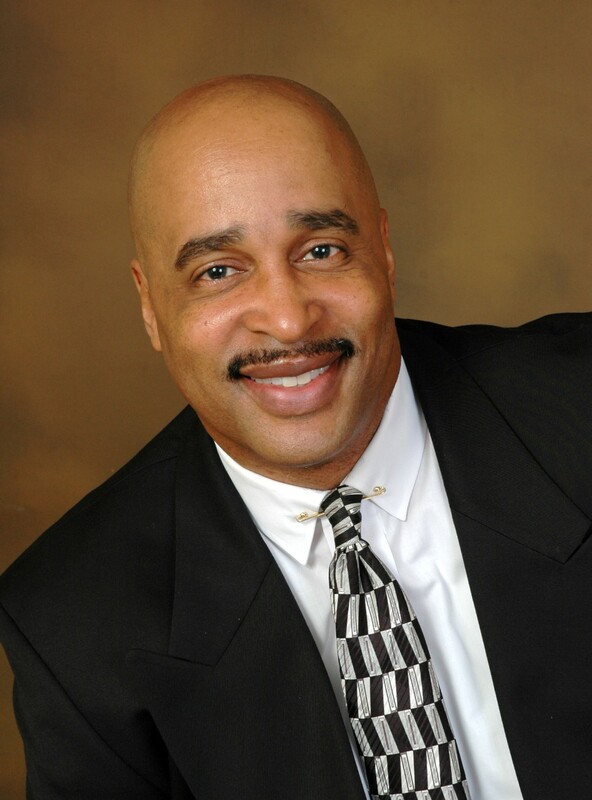 Gary Johnson is the Founder and Publisher of Black Men In America.com, an online news and magazine and Homework Help Page.com, Black Boating and Yachting.com and several other online sites. Gary is also the author of the book “25 Things That Really Matter In Life,”: A Quick and Comprehensive Guide To Making Your Life Better—Today! Hey Buddy!, I found this information for you: "Do You Have Your Workbook? The Little Black Book of Success Workbook". Here is the website link: https://blackmeninamerica.com/do-you-have-your-workbook-the-little-black-book-of-success-workbook/. Thank you.